Who watches the watchmen? Italian online surveillance company Hacking Team appears to have been hacked, with attackers releasing what purports to be a trove of internal documents showing how the company helps governments around the world spy on their citizens. CSO has the details. 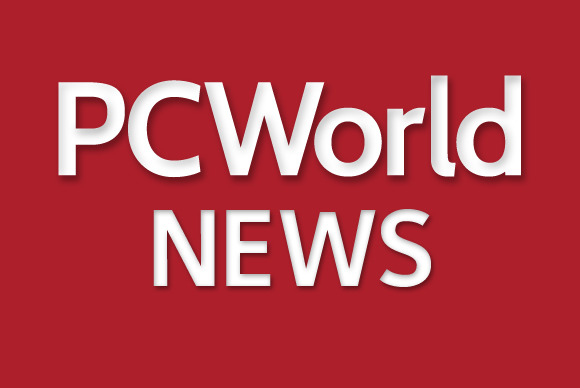 Is Microsoft counting on pester power to push Windows 10 sales? The company will release a special version of Minecraft for its new operating system when it goes on sale at the end of this month, PC World reports. Minecraft’s author Markus “Notch” Persson famously said he would rather not see the game on PCs at all than have it distributed through the Windows store—but since Microsoft paid $2.5 billion for his company Mojang last year, it calls the shots. Never mind building and battling in virtual worlds, let’s do it for real. Japanese company Suidobashi Heavy Industry has agreed to a challenge from Boston-based MegaBots that will pit titanic armored robots developed by each startup against one another. The five-ton robots are set to face off a year from now. Software bots this time, and they’re coming for your banking credentials—or anything else they can get their digital grabbers on. The Internet could see a new wave of botnets based on the ZeusVM banking Trojan after the tools needed to build and customize the malware program were published online for free. With electronic devices becoming sleeker, the question of where to put the mandatory regulatory approvals labels became a tricky one. But new rules allowing the labels to be displayed on-screen have given the rumor mils a new source of information about upcoming gadgets. The Verge takes a peek into the U.S. Federal Communications Commission’s device approvals database to let us know, not what the next Google Glass will look like, but what it might be like to look through. Is Greece really so hard up that a one-euro song purchase would break the bank? The Greek government’s restrictions on capital flight are so tight that the country’s citizens can no longer make purchases from the iTunes store. Greek credit cards are no longer welcome at online retailers and payment services including Apple and PayPal, Buzzfeed reports. It was a bad weekend for payments by bitcoin, too, as a glitch in the software used to validate the bitcoin blockchain meant that some users could double-spend their bitcoin holdings—a situation that will leave some bitcoin recipients out of pocket when the situation eventually resolves itself. The Wall Street Journal has news of an SEC investigation into sales of shares in pre-IPO tech companies following allegations that investors are improperly selling private technology stocks. This exoskeleton makes light work of heavy loads. Check out this U.S. Senator’s letter to the FBI raising awkward questions about the bureau’s use of spyware in its investigations. We can’t wait to read the reply.